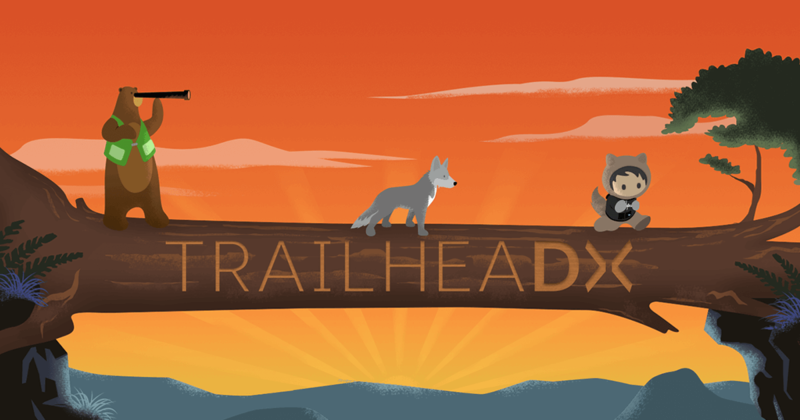 At the Pittsburgh Trailheadx Global Gathering, the Pittsburgh Developer group announced that they will be hosting Summer Saturdays. At each meeting, they’ll lead admins and new developers through the process of creating a basic Lightning Component. Lightning Components are so powerful but always feel out of reach to me so I am excited to learn how to put together a basic Lightning Component and not have to rely on a developer to build it for me. Woohoo for independence. 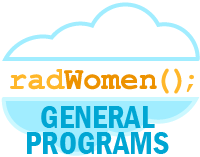 On the same theme, RAD Women is empowering female admins to learn developer skills. I just completed the ten week course and learned a whole lot about building basic triggers. Even if I can only sort of build a trigger on my own, my confidence grew that I could do some development, I learned a lot, and I have a better understanding of how development works so I can better work with our developers. While we’re at it, we love that PepUpTech is empowering individuals to take on a career in tech. With programs for children, college students, and community members, they are helping grow the number of accidental, awesome admins in the ecosystem. We all found our way into the ecosystem by accident. We had help along the way and we want to give back. PepUpTech is doing just that. Be sure to stop by and say hi to them at World Tour NYC. 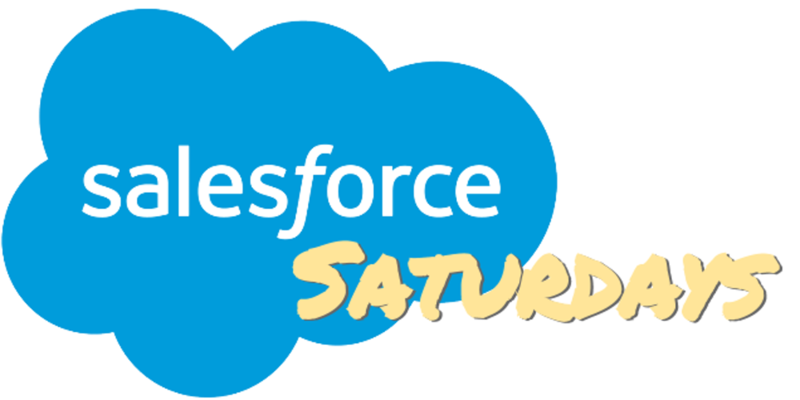 And really we’d be remiss not to add a shout out to Trailheadx and Global Gatherings this week! Hopefully you can make it to your local Trailheadx Global Gathering. We love our user group community here in Pittsburgh.